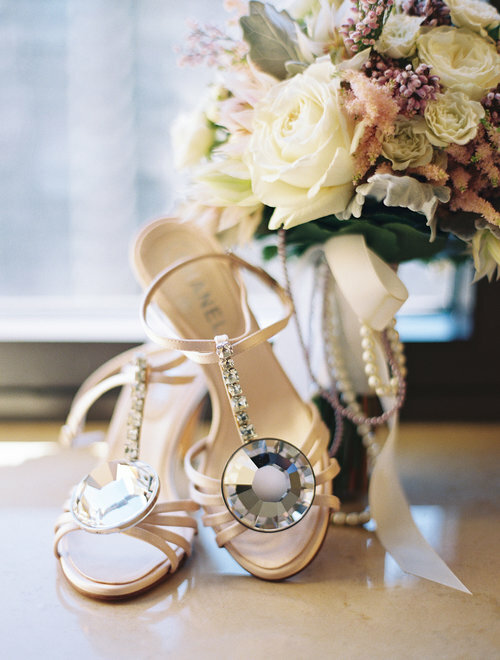 New York City is definitely one of my favorite cities for weddings. 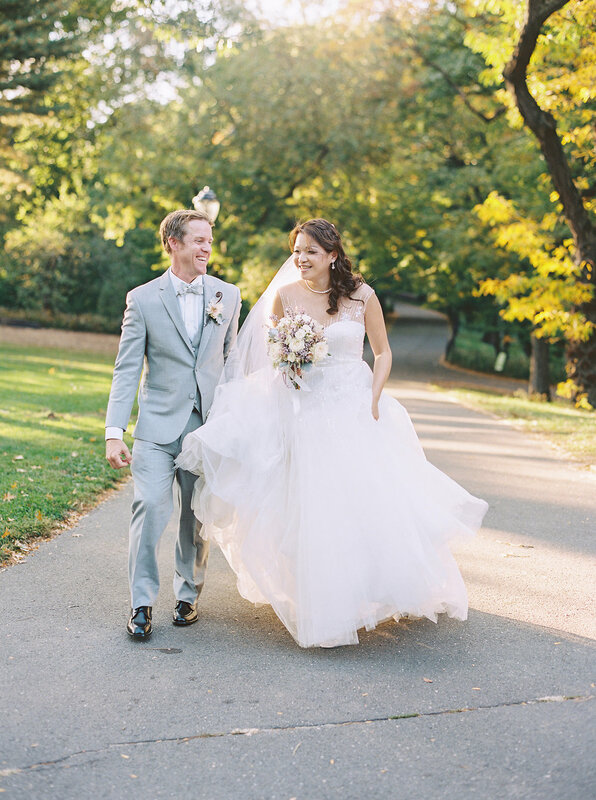 With all the hustle and bustle, there is something to be said about the romance of an NYC wedding. 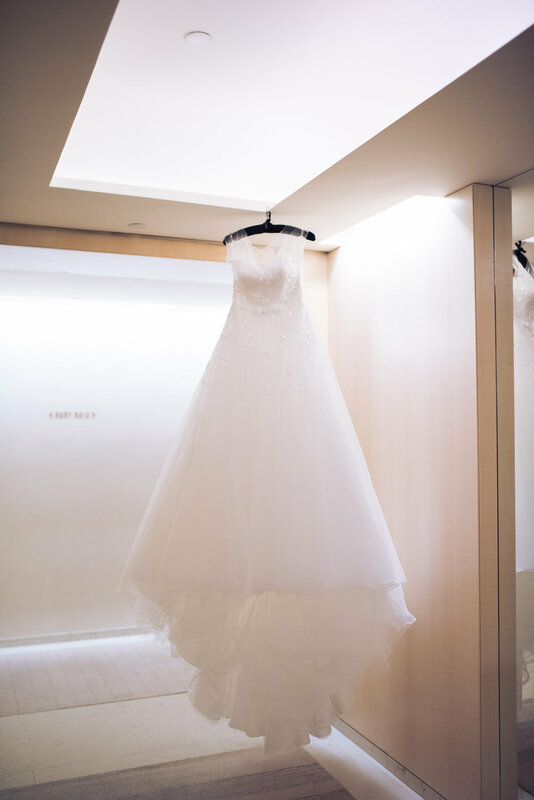 When Karen reached out to us to coordinate their big day we were absolutely thrilled. 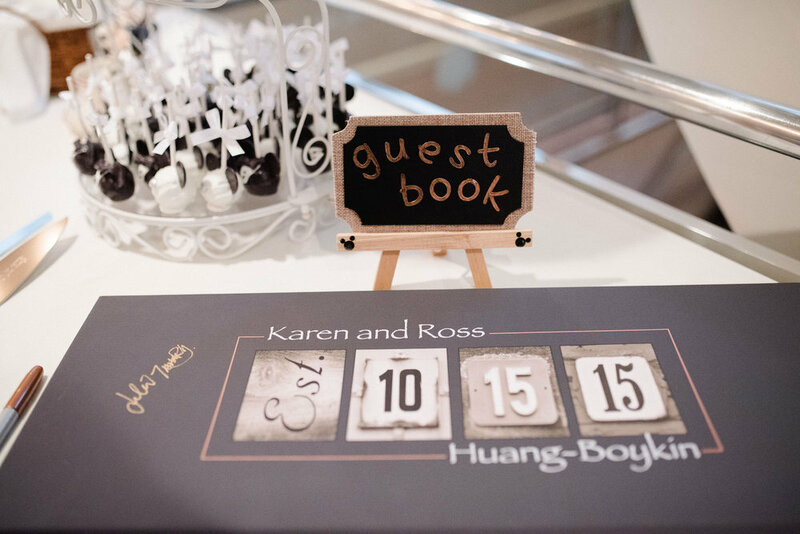 Karen & Ross are professionals in the hospitality field and area whole lot of fun and when you see the pictures below, you will definitely get a great sense of it. The ceremony took place in Central Park which was a first for us. 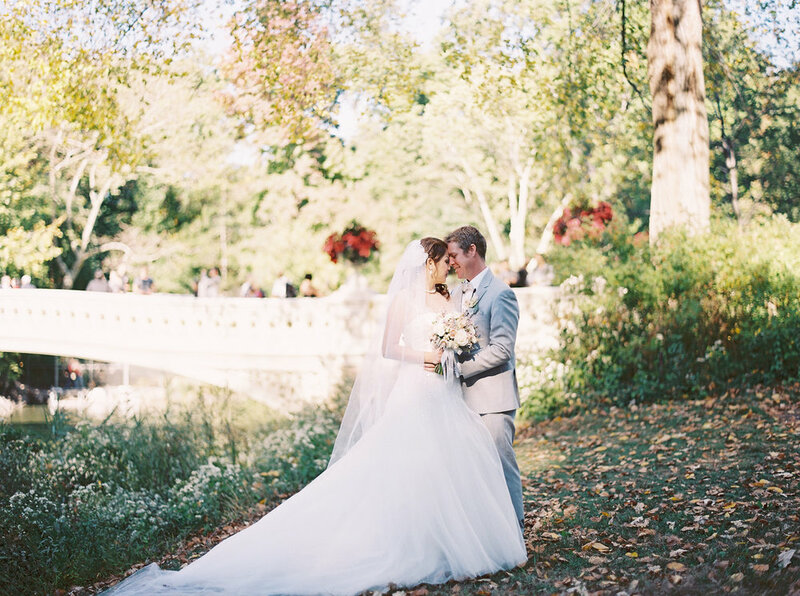 We are so used to couples getting photographed in Central Park, that it was actually amazing to see a couple exchange vows in New York City’s most noted landmark. Believe it or not, as much as it looks like summer, this was actually in the Fall. The weather was perfect! Surrounded by only family and close friends, the couple spoke their vows in a small & intimate setting with 100’s of people watching. It’s just so New York! After the ceremony, guests were transported in busy traffic to the reception which took place on Cloud Nine Luxury Yacht on the east river. Now let us get into the details. 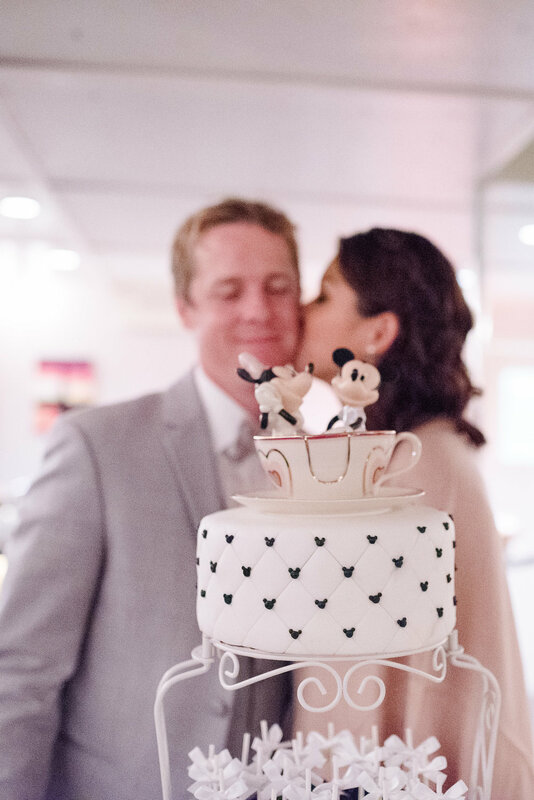 Karen was a huge Mickey Mouse fan and manage to incorporate the theme well into her reception, which I absolutely loved. With it being Fall, Karen gave all guests beautiful scarves tucked into a Disney themed mason jar, which was so cute. 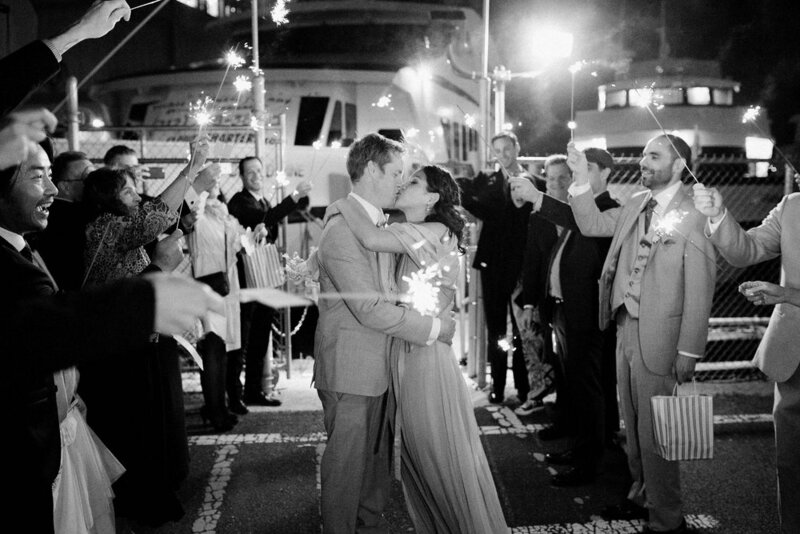 I left as the boat was about to set sail around NYC, but I could tell by the sparkler send-off, that the evening was everything Karen & Ross wanted for their New York Wedding. 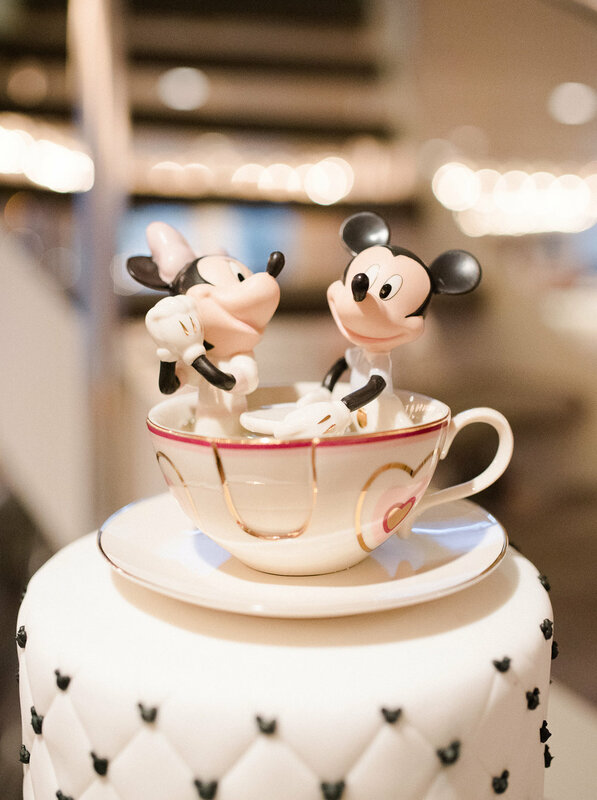 They now live happily ever after!